Ron Hazelton talks about how to install a double hung window, a how to apply interior wood stain. Aired on October 3, 2018. Ron Hazelton shares about how to store tape rolls that fit each size, how to attract songbirds to your yard, and how to magnetize/demagnetize a screwdriver. Aired September 12, 2018. Ron Hazelton shares how to create the perfect Home Office Space. September 5, 2018. 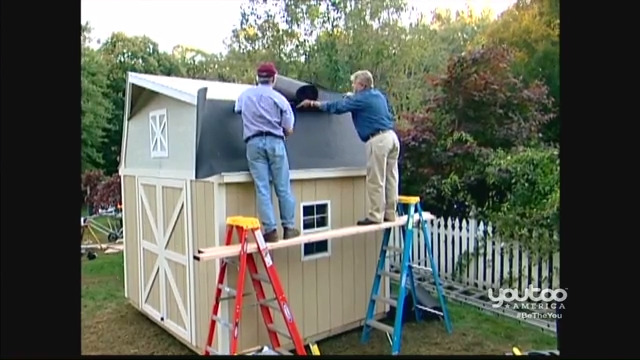 Ron Hazelton discusses how home improvement project inspiration comes from problems; he shows us how to expand and build a garden shed, a mail alert system, and wall paintings. Aired August 29, 2018. Ron Hazelton talks about surfaces, colors, textures, and patterns. Aired August 22, 2018. Ron Hazelton discusses stamped metal ceilings, as well as how to hang heavy items on walls. Aired August 15, 2018. Ron Hazelton shares how to build a serving bar for the patio. He shows us what it takes to create a power tool as well as how to drill holes into slippery round pipes. Aired August 8, 2018. Today, Ron Hazelton talks about gutter headaches & maintenance, tips for hanging things on walls, as well as how to separate the kitchen and living room with handsome columns. Aired August 1, 2018. 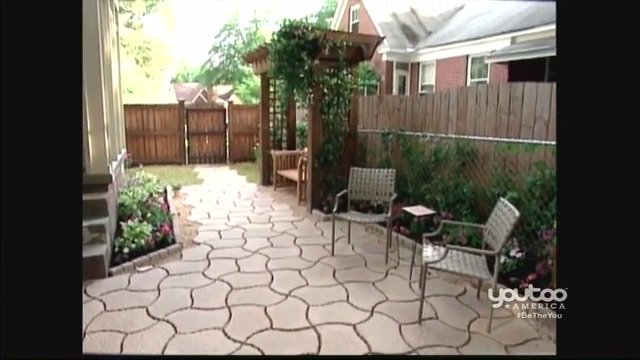 Ron Hazelton shares about creating a cozy patio, how to turn a standard wall outlet into a switch receptacle, and tips to lower your heating bill. On this episode, Ron Hazelton talks about invisible trash cans, as well as how to build a Pergola. Ron Hazelton shares about plumbing fixtures, as well as how to keep patio decks looking great. Ron Hazelton shares about creating a home theater, as well as how to enjoy the outdoors and not be bothered by mosquitos. Ron Hazelton shares about reglazing windows and helps a couple give their house a lodge look. Ron Hazelton shares about how stamped metal ceilings are making a comeback. 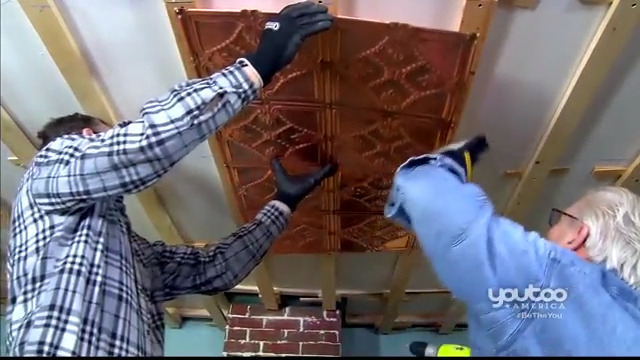 He shows how to install a copper ceiling from start to finish as well as how to hang heavy items on walls. Ron Hazelton shares about to dehumidify the house to help keep the house cooler in the summer. Ron shares how to repurpose and bring back to life broken ceramic pieces, as well as talk about bees. Ron Hazelton shares how to instal a home fire sprinkler system and lends a hand to a couple who wants to transform a thin window ledge into a window seat. 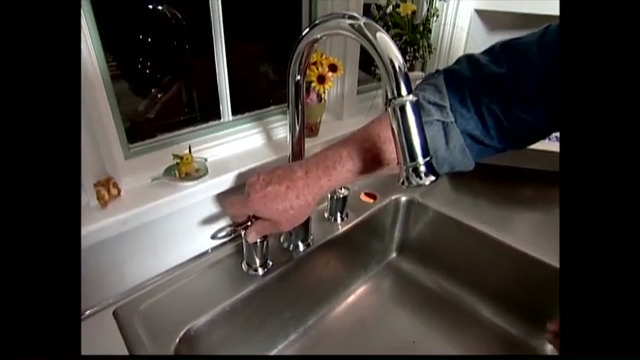 Ron Hazelton upgrades a kitchen faucet and helps a friend reverse the aging process on his backyard deck. Ron Hazelton shows us how to install a sprinkler system for an upgrade to your home fire protection. And, he helps a couple transform a narrow ledge in their kitchen into a cozy window seat. Ron Hazelton converts his screened-in porch that he rarely uses due to weather to an all-season space. 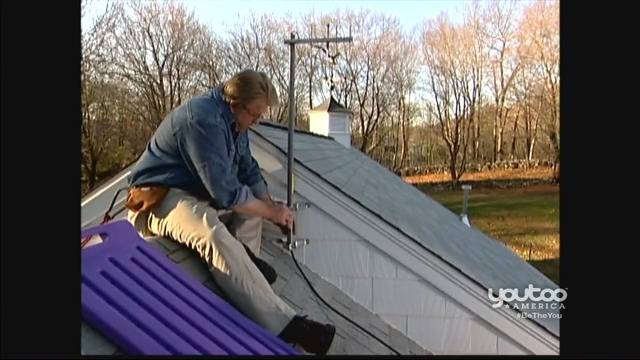 This week on Housecalls, Ron Hazelton shows us his trick to solving the cell phone service black hole in your house. Plus, how to install decorative molding to add an easy design upgrade. 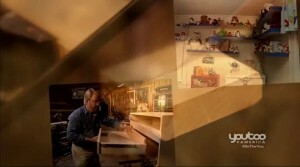 Ron Hazelton travels to Yuma, Arizona to help a crafter create the perfect workspace. Plus, he cozies up his favorite spot by adding new flooring to his shop's hard, cold floor. 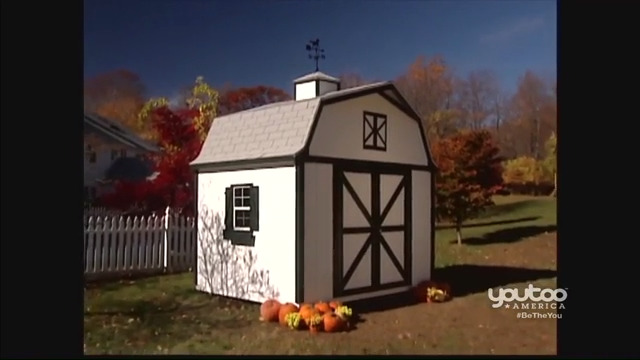 Ron Hazelton builds a garden shed from a kit, installs a system to alert him when the mail arrives, and he shows us how to paint decorative wall art. 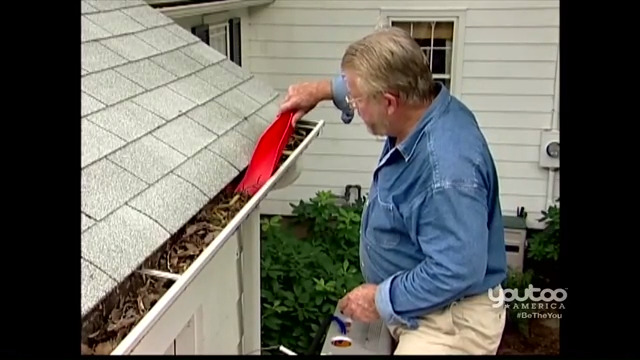 Ron Hazelton shows how to make gutters nearly maintenance-free. He helps a family clearly define the living and dining room in their home. Plus, a neat wall hanging hack. 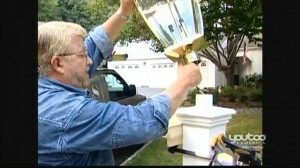 Ron Hazelton installs a lamp post in his front yard, cuts down a tree and helps a couple install a doggie door. Ron Hazelton tackles a window reglazing project he's been putting off for too long. 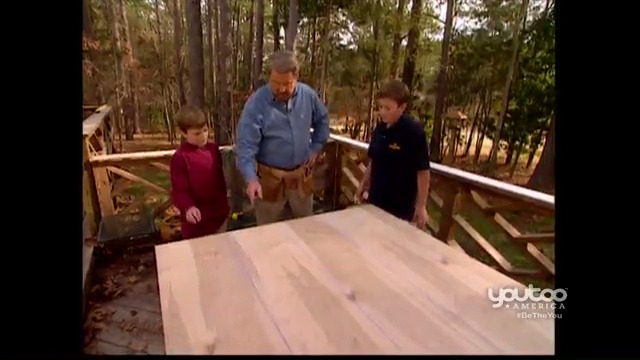 Plus, he heads to Washington to help a couple add a lodge look to their family room. 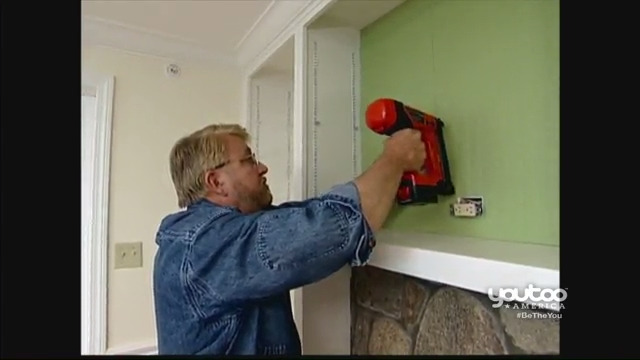 Ron Hazelton installs a backup power system and helps a couple fix a hole in their wall by installing a niche. Ron Hazelton tackles two interesting challenges creating room separation in a couple's floor plan, and fixing his wood floor after widening a doorway. 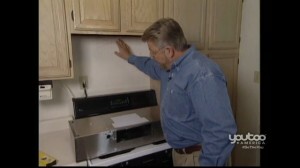 Ron Hazelton makes a house call to help install a range. 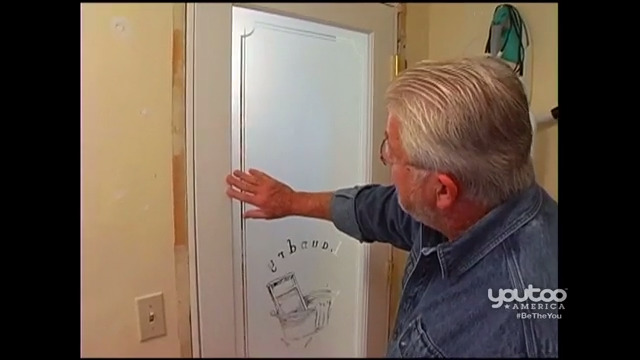 Plus, he shows us how to remedy a sticking door. 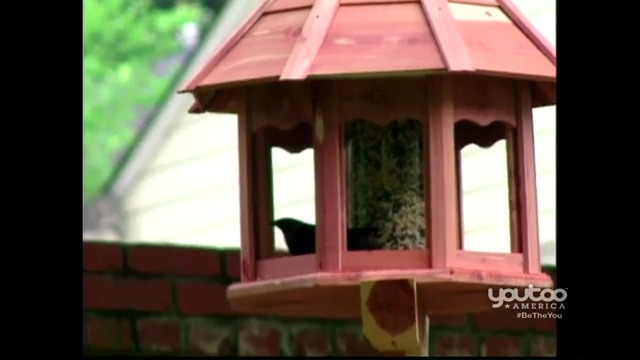 Ron Hazelton shows us how he restored his beat up, old gas grill, and he makes a house call to help a family bring new life to their weather-worn deck. Ron Hazelton heads to the home of two radio announcers who want to add romance and charm to their bedroom with a ventless gas fireplace. Then, he shows his installation of a heater in his workshop. 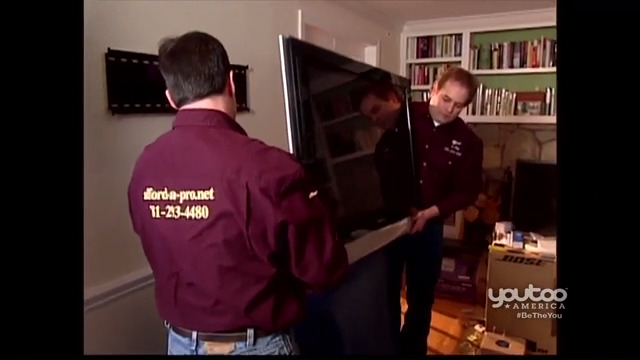 Ron replaces his 35-year-old windows and helps some friends give their home a lodge look. 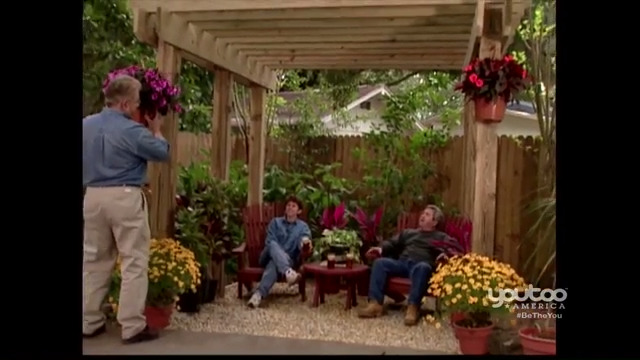 Ron shows you how to add a archway to a home and restore an old piece of furniture. Ron makes his wife happy by adding hardwood floors to their home, then heads over to help a friend remove the popcorn ceiling. 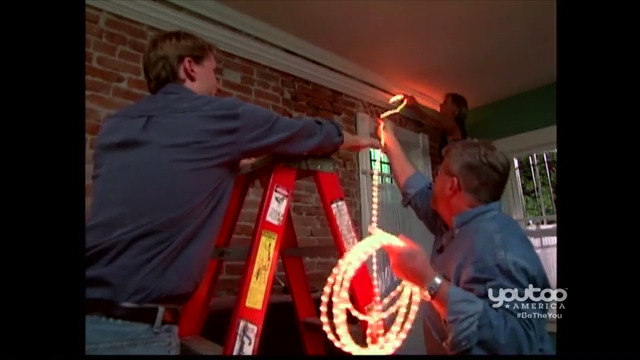 Ron gives tips on installing a retro ceiling, shows us a new tool that helps you see in a wall and gives us tips on towing equipment. 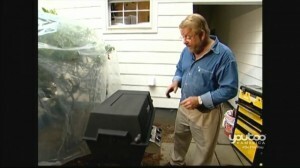 Ron shows us how the professional install an new air conditioner and how to refinish an old deck in a day. 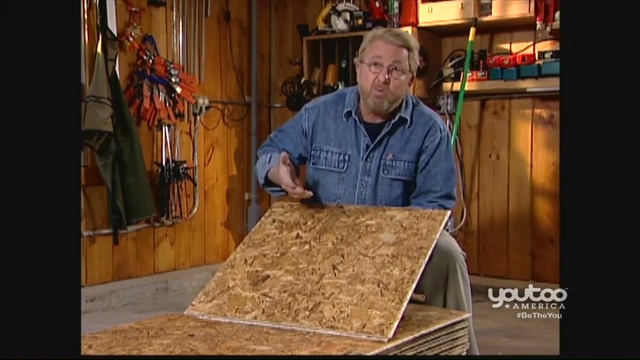 Ron shows us a few tricks for installing ceramic floor tiles and how to dress up your ceiling with wood. 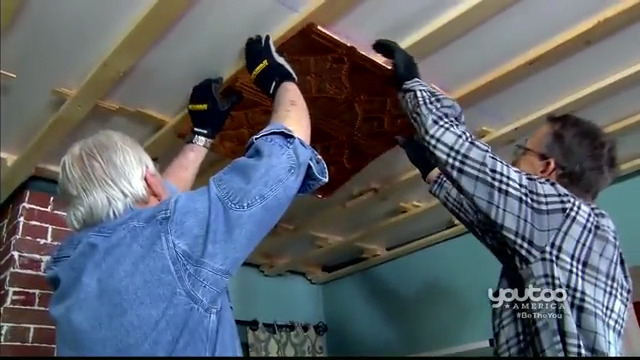 Ron shows us how to install the stamp metal ceilings and ceramic tile on plywood. 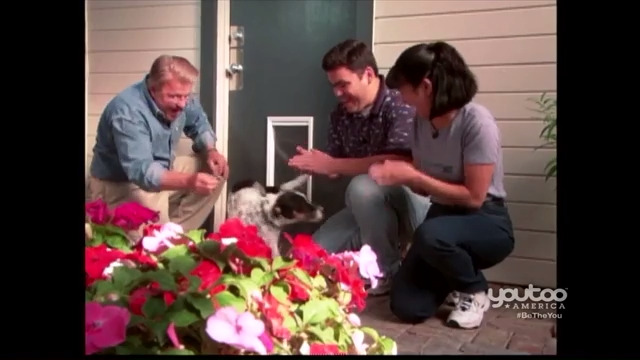 Ron has a special treat for dog lovers as he shows us how to make our pets happy and safe. Tips for building a two room dog house. 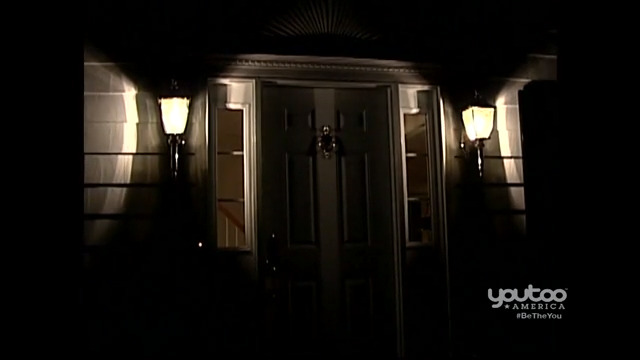 Ron looks at technology that makes your home more intelligent and more secure. 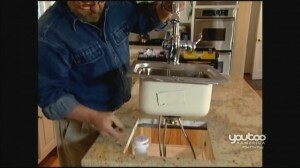 Once thought to be a job only for professionals, Ron shows us how you can make your own concrete counter top. Plus tips on how to keep track of all your nuts, bolts and small ends. 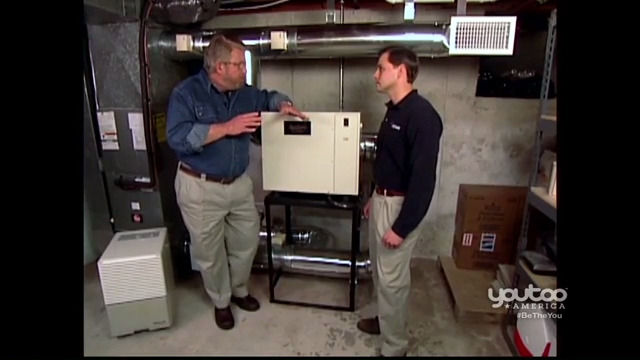 Ron shows us how energy companies can test your home for energy efficiency. Plus give new life to an old wooden table. 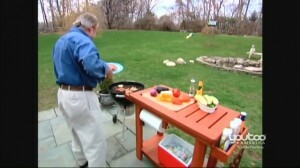 Ron shows us how to build our own grilling prep station. Tips on water based stains. 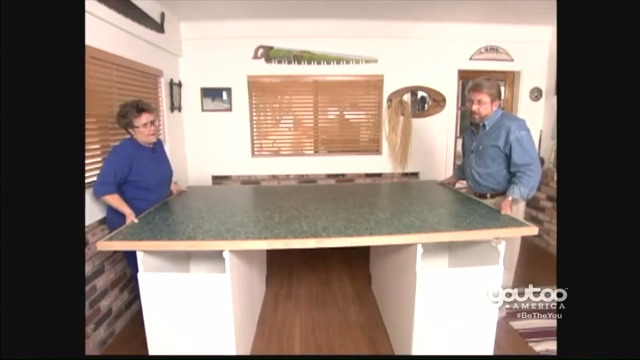 Ron shows us how to use more of our kitchen cabinets. Plus a tip on how to repair damages wood. Ron gives tips on choosing the right saw blade for the job. Plus a look at state of the art replacement windows to keep the heat or cool inside the home. 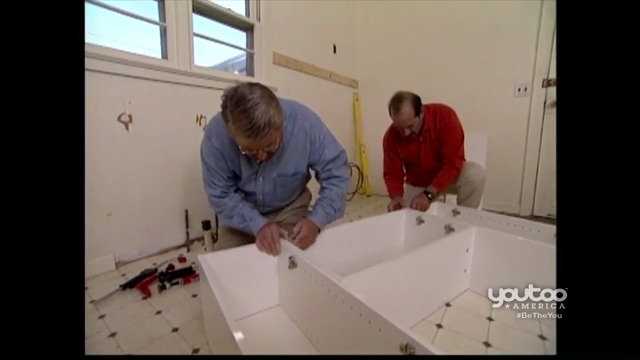 Ron's wife has been asking for a prep sink in their kitchen island, so on today's show Ron finally gets around to the project. 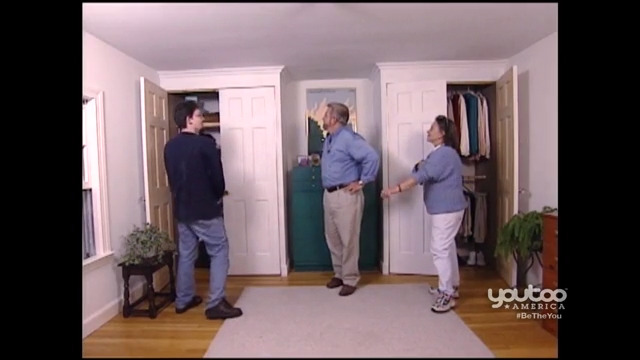 Ron shows us how to separate living spaces in your home, and how to widen doors and fix the hard wood floors.